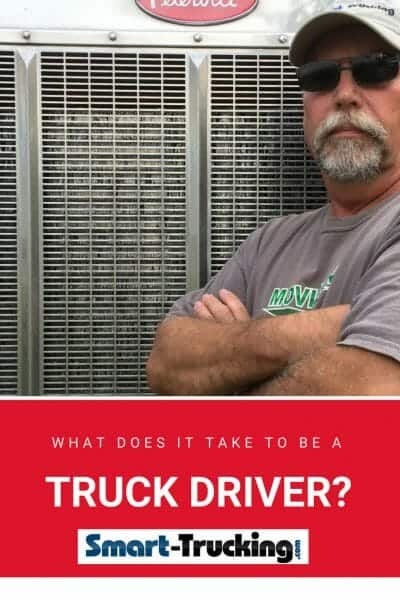 Are you passionate about becoming a truck driver? Perhaps the desire of life on the open road has inspired you to believe that you are born to drive. No doubt, truck driving is a demanding field of work with a high turnover rate. Make sure you know what this profession entails before making the big plunge. A truck driver’s job description in not just all about delivering freight from a pick-up point to a destination. It takes skill and knowledge to become a safe and competent professional driver. Education – High school graduate or the equivalent education is required to become a professional truck driver. Clean Criminal Abstract – A clean criminal record enables you to work for any trucking company without restriction for hauling certain commodities, cross international borders, HAZMAT endorsement, obtaining a FAST card, TWIC card, etc. Physical Requirements – At least 20/40 vision with glasses or corrective lenses is required for a truck driving career. You must have a vision of 70 degree field in each eye and good hearing ability to work as a truck driver. Must be able to pass the physical required by regulations. License – To become a truck driver, you will need a CDL or Commercial Driver’s License in the U.S. In Canada, the professional license required is a Class A. One of the most essential skills in a truck driver job description, is the ability to plan. Truckers should take dispatched instructions and review them for accuracy, prior to leaving on a trip. Take a look at the trip orders, and do some planning for rest and fuel stops. Familiarize yourself with the area you’ll be traveling to avoid dangerous situations. Check the weather. Manage your time wisely. Take the time necessary to plan your trip, to avoid problems. 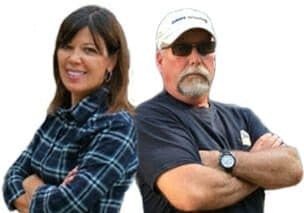 With all of the electronic devices available for truckers, such as a GPS, cell phones, laptop computers, scanners, routing software etc., truck drivers really have no excuse for not being able to implement a good solid trip plan. Of course, there’s always a good old-fashioned atlas, for those who choose not to invest in the various electronic toys available. 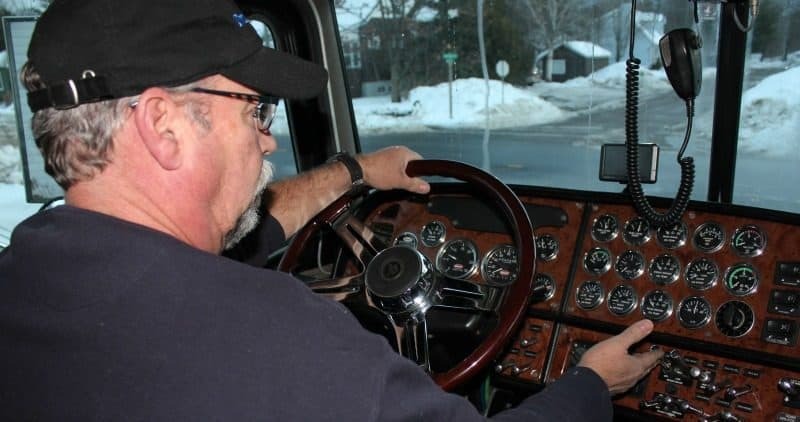 It’s not an essential skill required on an official truck driver job description, but it can mean the difference of making it or not in a truck driving career. 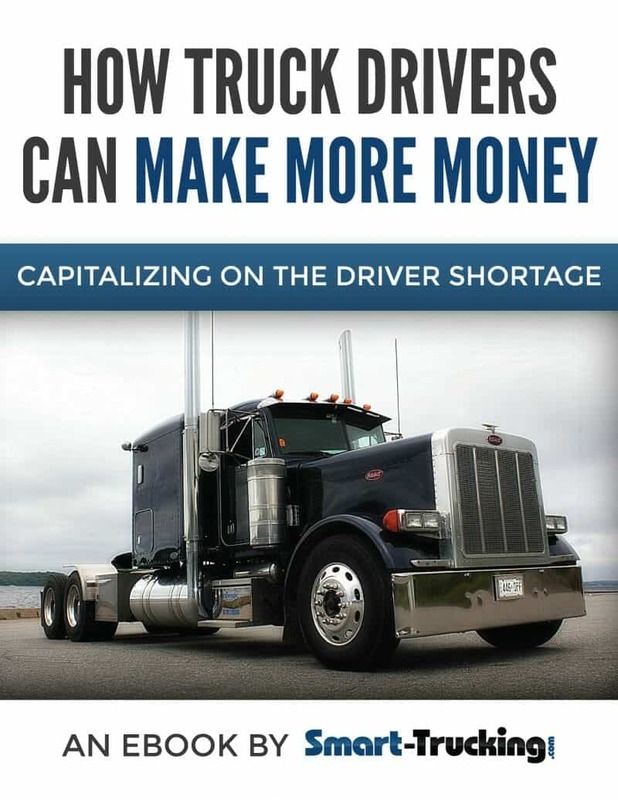 With the profit margin for owner operators and company drivers being so tight these days, it’s more important than ever for truck drivers to manage their income wisely. 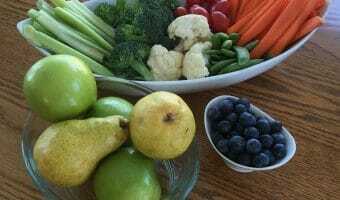 The cost of food on the road is a major expense. It’s easy to spend lots of money on food. Setting a daily food budget certainly helps control this essential expense. Part of truck driving training involves studying the rules that control the trucking industry. The industry is not very forgiving of ignorance. DOT hours of service rules must be followed at all times. Knowledge of loading and unloading procedures, weight restrictions, scaling methods and trailer axle weight adjustments, are essential skills. Before hitting the highway, there’s work to be done by the truck driver. A careful inspection of the truck and trailer is essential for safety and it’s THE LAW. Proper functioning of brakes, lights etc, sufficient fluid levels, correct tire pressure and much more. Pre-trip and post-trip inspections require the driver to note any problems with the equipment and any problems brought to to the company’s attention. Owner operators must schedule their repairs during their time off and of course, at their own expense. Paper log book records or electronic logs are maintained by the truck driver. If the driver is required to keep paper log books, they must be started before leaving for a trip and maintained periodically throughout the journey. Drivers of semi trucks must keep in contact with their employers for pick-up, delivery and any changes to plans, as they occur. Due to new legislation, cell phone laws are changing and drivers will be forbidden to use any hand-held devices while driving. This will mean that truckers will need to make additional stops periodically to call their dispatch. The driver must pick-up and carry records of the goods being transported, in the event of a D.O.T. roadside inspection and when crossing international borders. Especially for the owner operator, retaining receipts and accurate records is very important. Income tax returns depend on sound record keeping. Truckers can claim various expenses on their tax returns, but need proper records for back-up. A truck driver job description will vary, according to the type of freight being hauled. Flatbed work requires securing the load with straps and tarps. Produce requires the driver to supervise loading to ensure proper patterning of skids and then securing the load with load locks as needed. General freight also requires careful supervision of loading the product and often load locked or secured as needed. Preloaded Trailers – Some drivers have the luxury of picking up a loaded trailer and dropping it at a destination, without any involvement whatsoever in the loading procedure. When the truck driver arrives at his destination, he submits his cargo documents to the receiver. A driver shouldn’t be required to unload his cargo. A truck driver job description usually doesn’t dictate that a driver unload his freight. However, in the real world, this doesn’t always happen. ‘Lumpers’ will break down cargo that is ‘unsuitable’ for unionized dock workers for a fee. 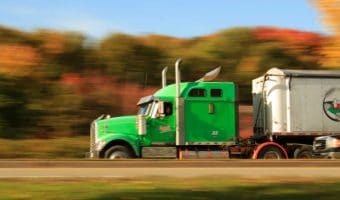 It’s often that an owner operator can get stuck with the cost of a lumper, to expedite the unloading process, and then chase the trucking company he is leased on to, for reimbursement. 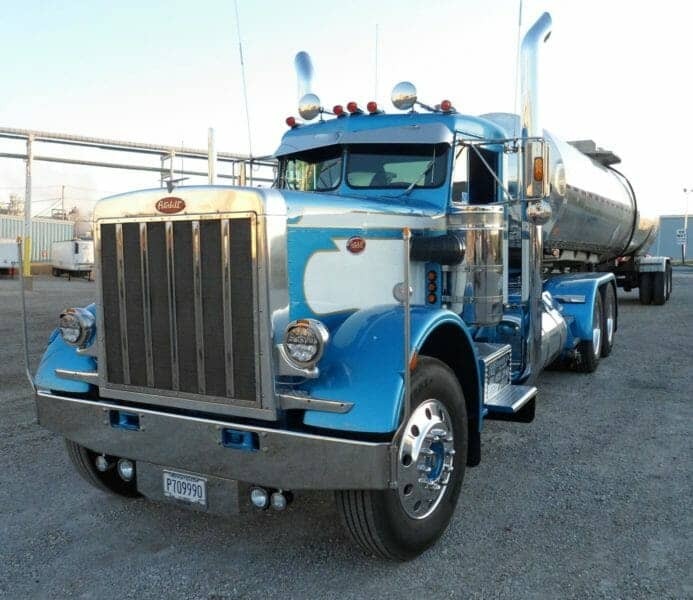 Sometimes, the trucking company has an account set up with the lumper for service and the owner operator isn’t required to pay out money out of his pocket. For a company driver, the carrier may already have arrangements for lumpers and the unload doesn’t affect the driver in any way. Sometimes trucking companies will ask the driver to ‘assist’ or unload the freight and pay him to do so. Sometimes, the unfortunate driver is asked to unload the entire truck without any help and any pay. This is, of course, is worst case scenario. It shouldn’t happened, but be fore-warned that is DOES happen. At the receiver, the driver has the customer sign for receipt of the delivered goods and that the goods have been received intact without damage. If the freight is damaged in any way, the trucker needs to contact his dispatch promptly for instruction. Whether a company driver or an owner operator, ensure the notes written on the documents are accurate, before signing! A truck driver job description wouldn’t be complete without mentioning ‘patience’. Heavy traffic, waiting at loading docks, rude and careless 4-wheelers, ignorant dispatchers. These are just a few of the situations and people that a trucker will encounter regularly. 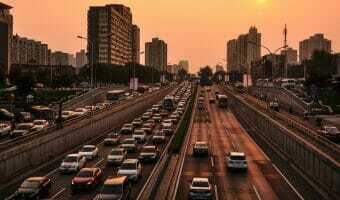 These people and situations will challenge the patience of the best of drivers, but patience and tolerance are a must. It’s imperative to handle dispatchers, loading dock workers, DOT officers, police and others in the industry as the professional driver that you are, even when sometimes they don’t deserve your patience and respect. Driving a big rig can be a stressful job, even at it’s best. A truck driver job description that is complete and honest, will dictate that whenever in doubt, the driver chooses safety above all else. There’s lots of dangers involved when behind the wheel of 80,000 lb. of truck, trailer and load, on a congested highway at any speed or in any weather conditions. Know your truck. Be sure it’s mechanically sound. The best drivers know that safety ALWAYS comes first. This is by no means a complete description of the skills and duties of a professional truck driver. However, it will certainly give you an idea of what to expect, if you’re seriously thinking of pursuing a driving career.